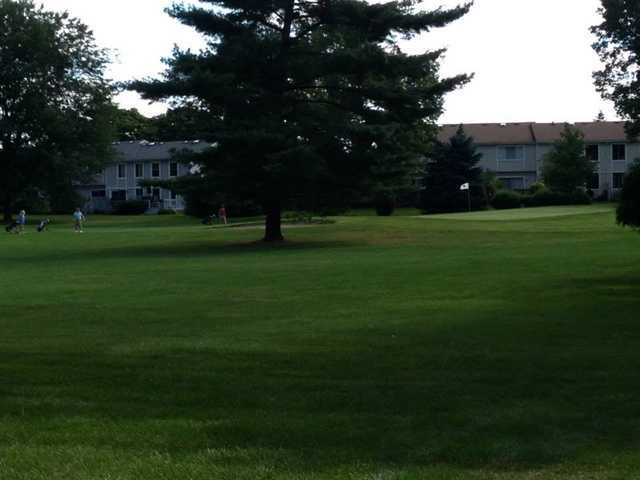 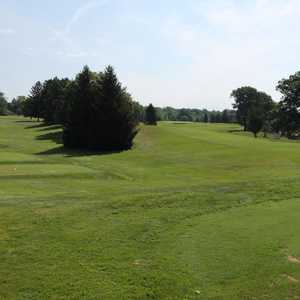 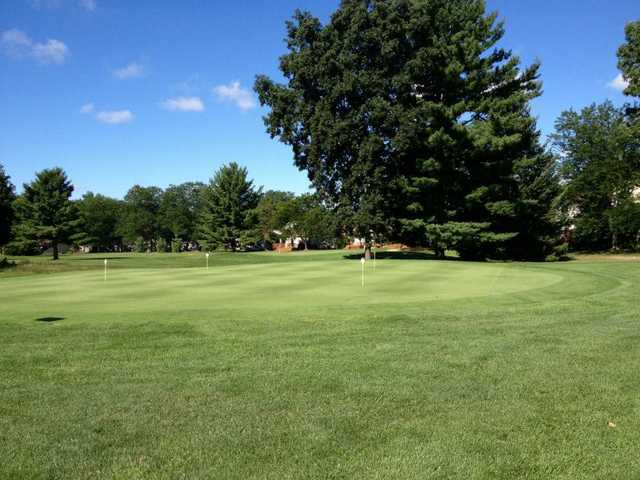 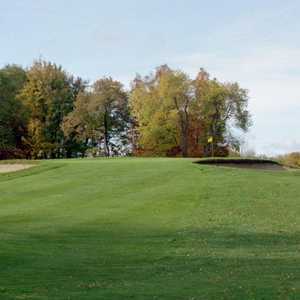 The 9-hole Lake O' the Hills Golf Club in Haslett, MI is a public golf course that opened in 1968. 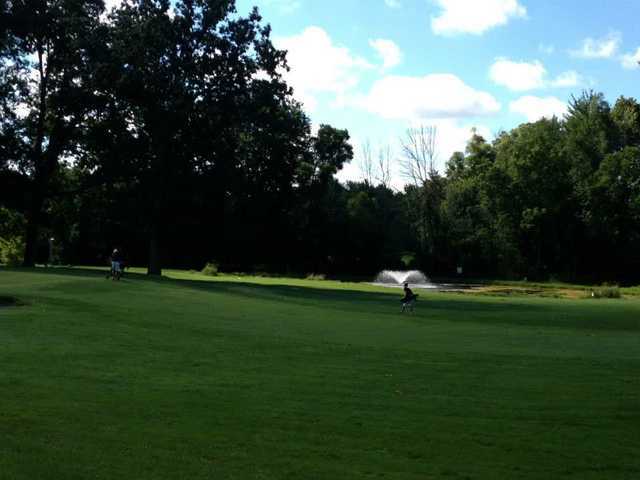 Great par 3 course. 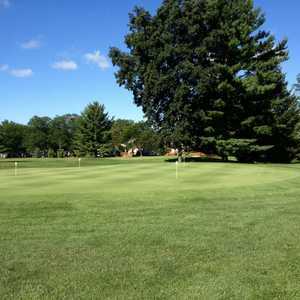 Perfect for the beginner or somebody looking for a quick round.